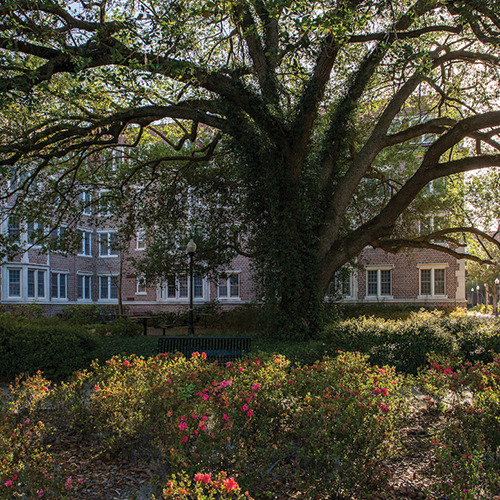 Our strategic purpose is to help improve the performance of UF faculty and staff by providing ongoing personal and professional development opportunities. 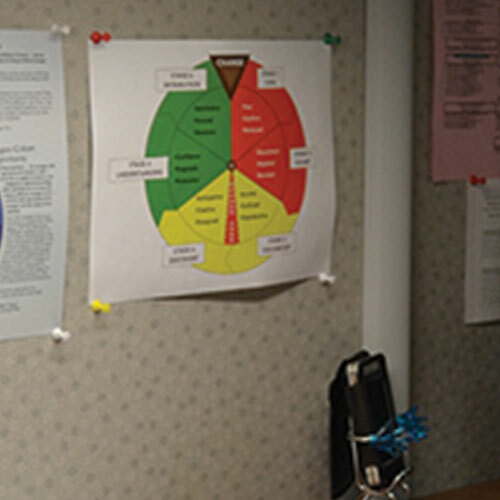 Pacetti, who serves as maintenance supervisor in the Whitney Laboratory for Marine Bioscience, was recognized with the university’s Superior Accomplishment Award in the Support Services category. Pacetti was recognized for his extraordinary efforts in helping the lab plan and design for the future, including construction of the new Sea Turtle Hospital. He was also instrumental in helping with the relief efforts and repairs following the hurricanes of fall 2017. Vargas, a biological scientist III for the IFAS Tropical Research & Education Center, was recognized with the university’s Superior Accomplishment Award in the Scientific/Technical category. She was honored for her dedication and hard work, including serving as co-author of five refereed publications in 2017—and lead author on one—as well as leading an international project with efforts in Peru and Ecuador. Burney, a program assistant with the African American Studies department, was recognized with the university Superior Accomplishment Award in the Diversity & Inclusion category. 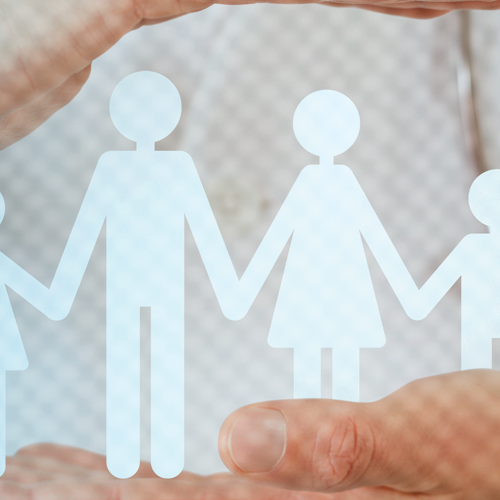 Our training programs and resources are designed to help you be your best. 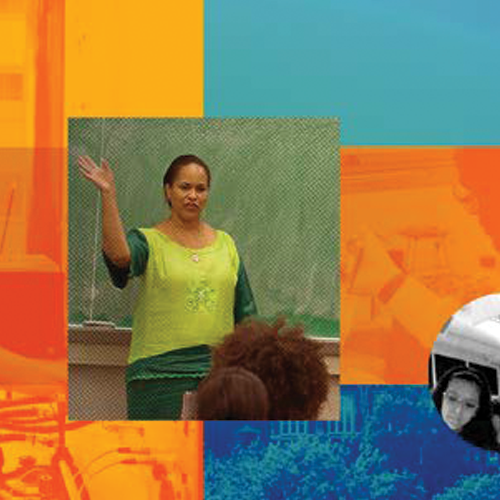 Our fall lineup features a range of courses and topics—from leadership development to myUFL systems to grants administration. 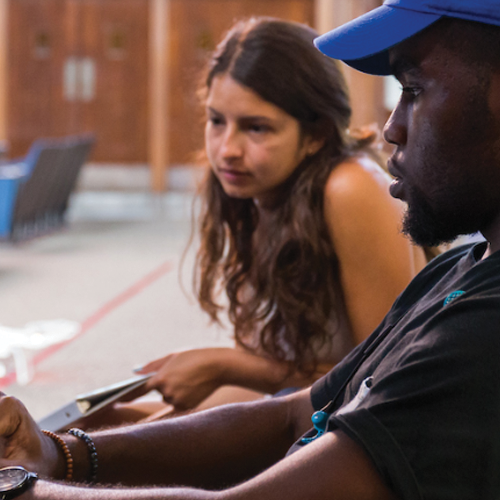 Our toolkits provide key resources faculty and staff need to support learning at the University of Florida. 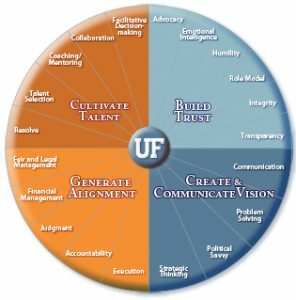 Designed with the goals of the University of Florida in mind, the UF Leadership Competency Model outlines a framework for the knowledge, skills, and behaviors needed to be an excellent leader at UF. UF offers our employees many skill-enhancing educational opportunities. When you work at UF, you have the opportunity to have your efforts recognized. 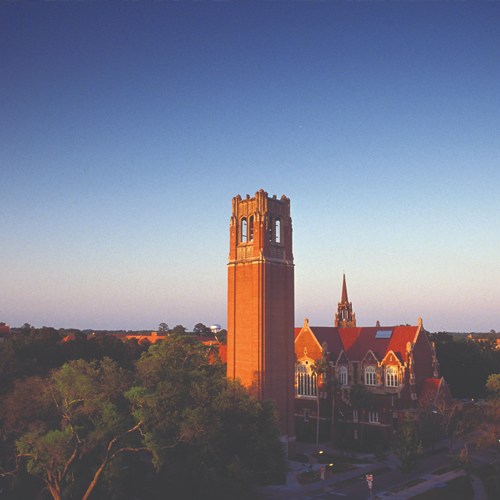 At the University of Florida, there are many different ways to develop your career. Some of these include networking at various workshops, advancing your degree through the UF Employee Education Program, and expanding your working knowledge through many training programs.